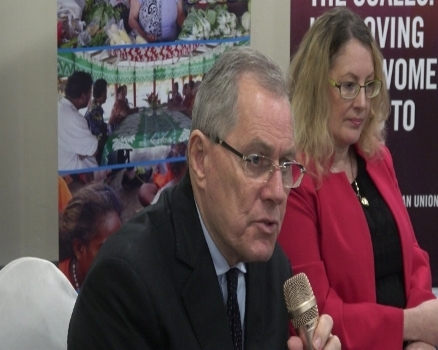 Judges and Magistrates in Fiji courts have been reminded to maintain empathetic towards people appearing in court. However, Chief Justice, Anthony Gates says magistrates must give sentences with dignity towards the seriousness of the case. Justice Gates says Judges must always retain interest in all cases. Justice Gates says in the past, judges would never show care towards an individual’s case. However, he adds this has changed as judges and magistrates try to provide answers for people that have queries. The Chief Justice says there needs to be more training conducted to maintain patience and empathy within hearings.